For most students, a Thursday night is a time to catch up on homework or celebrate the weekend a little early. But for several dozen students, the night of Thursday, Nov. 1, involved donning business attire, sitting down in front of a formal table setting and having a professional dinner. In the business world, doing so would often mean a high-stakes dinner, either with an interviewer or with a potential client. But for the students who attended the Professional Etiquette Dinner, it was all about practice. 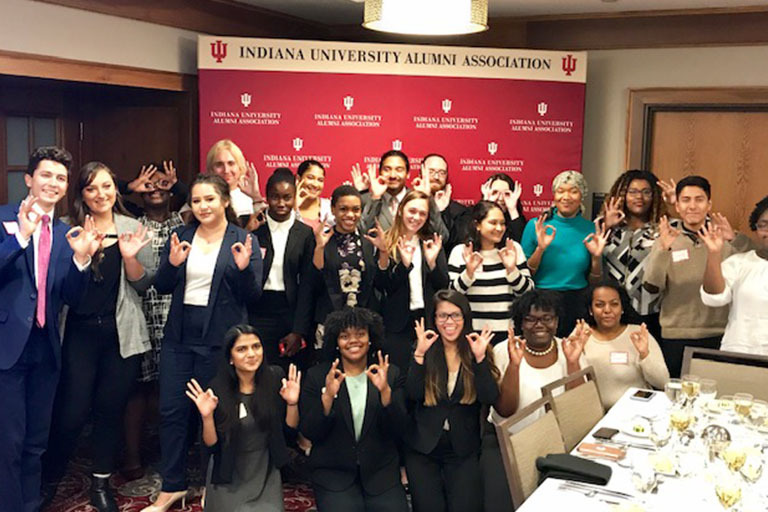 An event hosted by Mentoring Services and Leadership Development, an office supported by the Office of the Vice President for Diversity, Equity, and Multicultural Affairs, the Professional Etiquette Dinner gave students the chance to practice crucial networking skills in a professional dinner setting, without the high stakes of sitting down with a real employer. 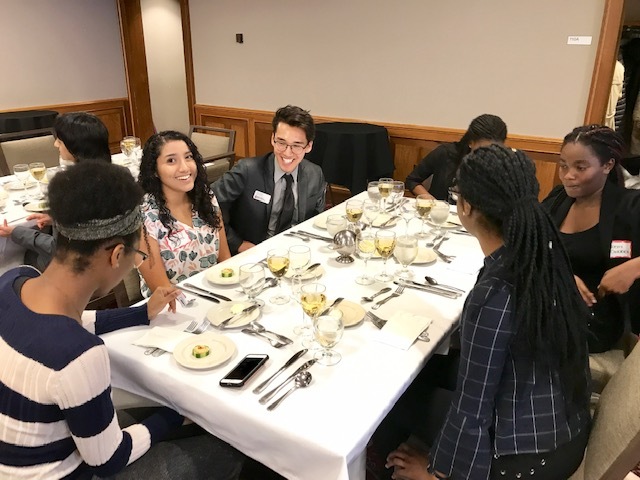 The benefits of the dinner for the students who attended were multifaceted.Throughout the dinner, students were instructed on proper dinner etiquette, including learning which silverware to use for which part of the meal and other key etiquette guidelines for dining. These guidelines, Smith said, would be crucial in preparing students to succeed in a variety of professional dining settings--a skill set that would also enrich their personal and social lives. “It really helps the student to have the confidence and competence to know what they’re doing,” Smith said. 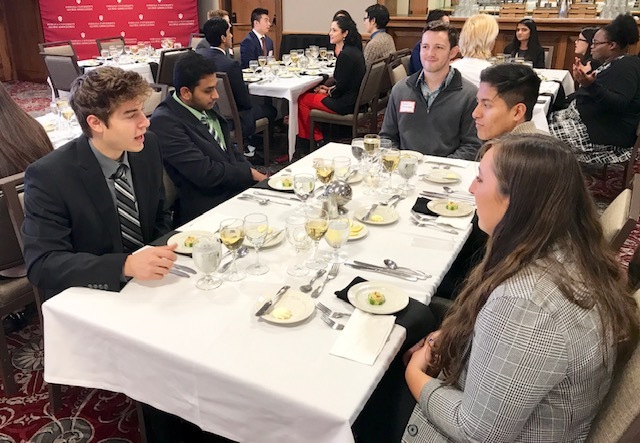 During the dinner, attendees were also given the opportunity to network with other students who shared their professional goals and aspirations. 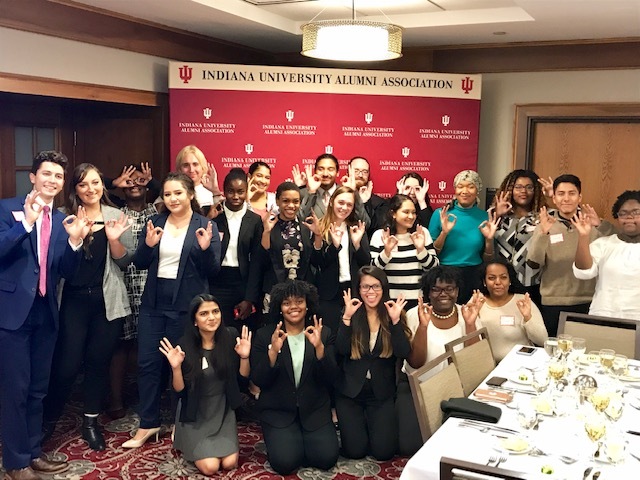 By combining these networking opportunities with professional development instruction, Mentoring Services and Leadership Development fostered a learning environment in line with its mission: fostering professional excellence through instruction, community, and peer mentoring. Mattie Taylor, a junior from the Chicago suburbs studying marketing and professional sales with a Spanish minor, found the dinner helpful in guiding how she would approach not only interviews, but other fine dining opportunities in the future. 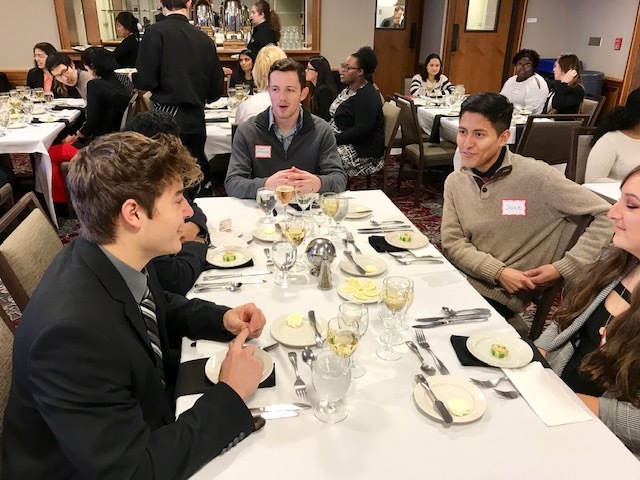 “The etiquette dinner is a big reminder that even these small things can distinguish you from other candidates,” Taylor said.